After the big success of Lenovo K900 (The game changer), mobile31 will now try to be on the number one spot again. Still, lets not get carried away. Presenting Lenovo IdeaTab A3000, another high-end tablet that will match your taste, tweak and root this tablet to unlock its maximum performance, after all, we are the Geeks. Delivering the finest viewing experience on Lenovo IdeaTab A3000 with its 7.0 inch HD display, watching movies while you lie down (or just simple watch movies anywhere :P). Anyway, IdeaTab A3000 will be featured with 1.2GHz quad-core Mediatek MT8125 processor, 1GB of RAM, and running on Android 4.2 Jelly Bean. Not only Lenovo IdeaTab A3000 will be entertaining, it can also act as a phone, call and text all you like, plus a 3G connectivity in case WiFi is not present. Sharing stuffs like photos and videos has been made easy, thanks to its Bluetooth connectivity, and lets not forget its GPS function. In case you need more information about its specs kindly read below. 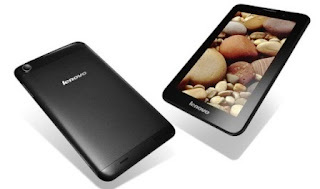 Lenovo IdeaTab A3000 is priced at Php9,999 (SRP). Available now in the Philippines, on Lenovo Stores and retailers nationwide. 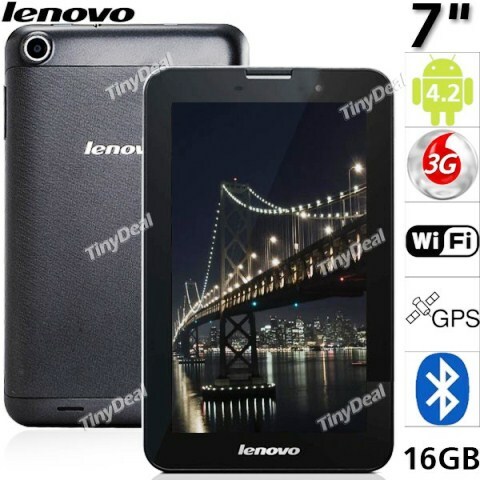 Compared to local brand tablets, Lenovo IdeaTab A3000 is surely not the best specs to buy. But have you heard any negative feedback about Lenovo Brands? The thing is, international brand tablets will cost higher than local brands, but in terms of trust and durability, Lenovo wins.